For the first Sunday of the Month, join the new format of the Hidden City Game, called Hutong Races. Check your iphone is charged. 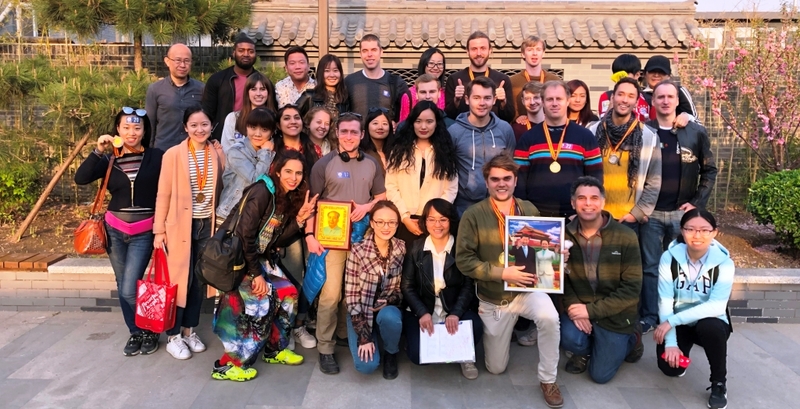 Race to find answers and complete challenges in seven hutongs around Prince Gong's Mansion.